The Encore 225 is a complete audio solution allowing you to keep all your music in one place. 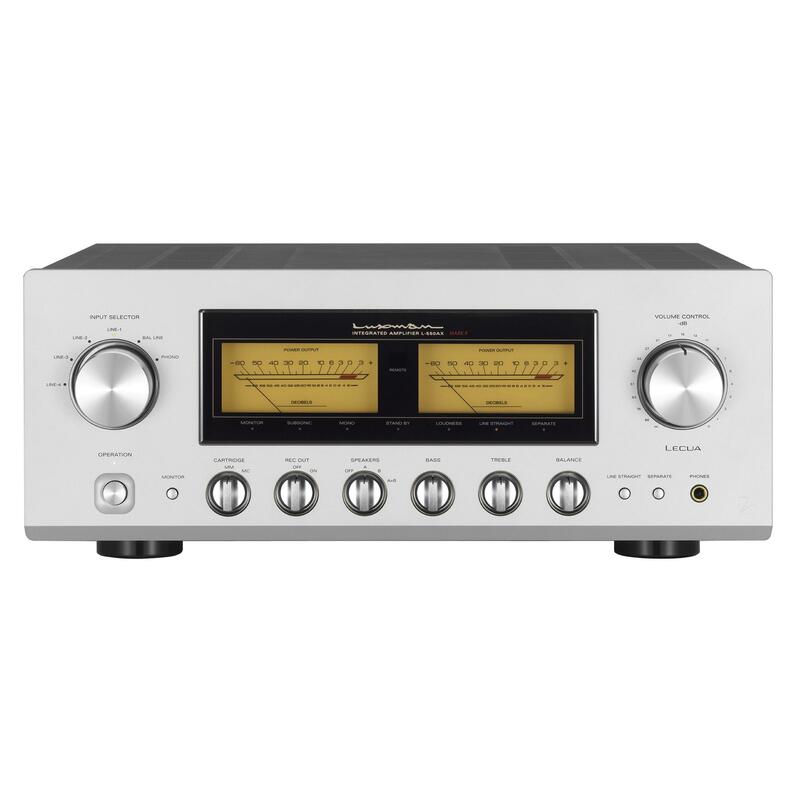 It accepts almost any conceivable analog or digital audio source. It is also compatible with many network speakers. There is a very clear, large, high resolution full colour display so you can see what’s going on. The Encore is easy and intuitive to use. 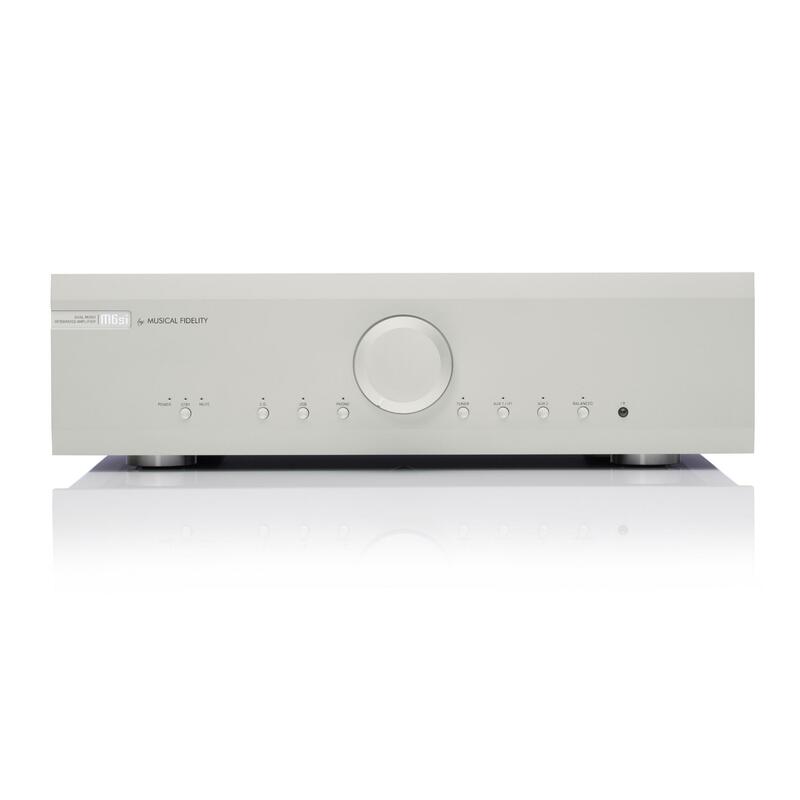 It has 225 watts per channel and a huge range of facilities; 3 analog inputs, 4 digital inputs, 4 USB A connections (one of which has high current capacity for charging phones and tablets), network connectivity, high quality headphone amplfier, fixed and variable line level outputs as well as a digital output. a powerful dual core 64 bit Intel CPU with 2GB of RAM. This provides superb performance and allows continual upgrading of its facilities making the Encore virtually future proof.